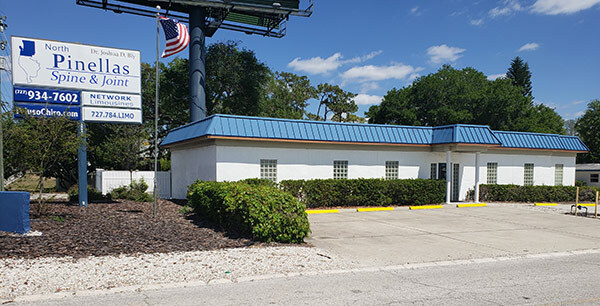 North Pinellas Spine & Joint has been providing excellent care to patients in the North Pinellas, Palm Harbor and Tarpon Springs area since 1986. Treating conditions such as auto accident injuries, neck pain, low back pain, headaches and sports injuries . We offer a variety of progressive techniques and services that can be tailored to every individual's needs. Dr. Joshua Bly and his team welcome you to learn about us and review our services. For more information or to schedule an appointment, call (727) 934-7602 today!